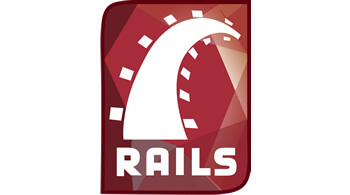 Ruby On Rails is an open-source web framework that's optimized for programmers happiness and sustainable productivity. It lets you write beautiful code by favoring convention over configuration. Tired of fragile code? This free hands-on book will teach you how to build better Rails apps with confidence. Learn practical behavior-driven development (BDD) from the makers of Semaphore CI/CD.